Since its inception 9 years ago, MTN Project Fame West Africa has continued to be most people’s favourite talent TV show, drawing millions of TV viewers across West Africa. 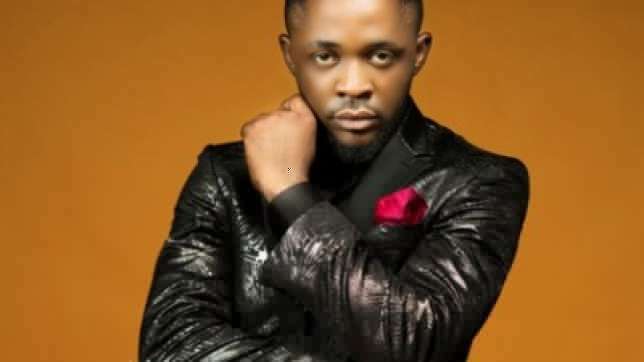 Also, it has launched some contestants into a blossoming career and many of them have become established acts in the music industry, artistes such as Iyanya, Chidinma, Isaac Geralds have continued to make hit songs. 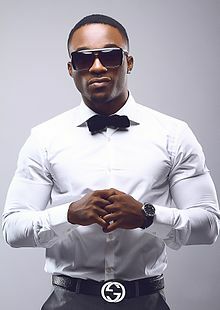 The winner of the first edition of Project Fame in 2008 was Iyanya. 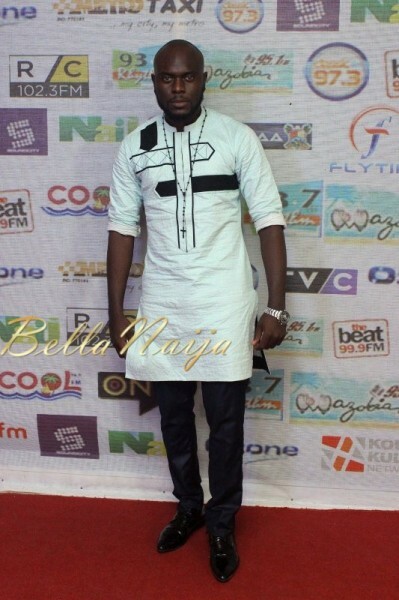 He won N2.5 million cash prize, a multimillion recording deal and a Rav 4. 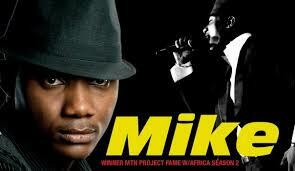 In 2009, Mike Anyasode emerged the star winner taking home N2.5 million, 2010 RAV 4 and a multimillion recording contract. 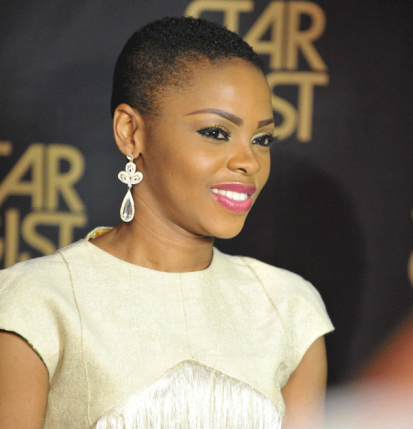 Chidinma Ekele won in 2010. 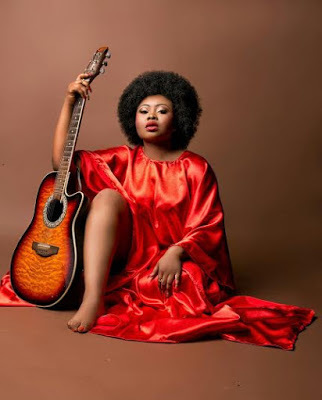 She was presented with a 2011 RAV 4 Toyota jeep and a multimillion naira recording contract. In 2011, Monica Ene Ogah won and went home with a Toyota RAV 4 jeep, N2.5 million and a recording deal. Ayoola Ayobami won in 2012. He got a Rav 4, N2.5 million and a recording deal. In 2013, Olawale Ayodele Ojo emerged the winner. The star prize was increased to N5 million, a recording deal and SUV. In 2014, Geoffrey Oji won. 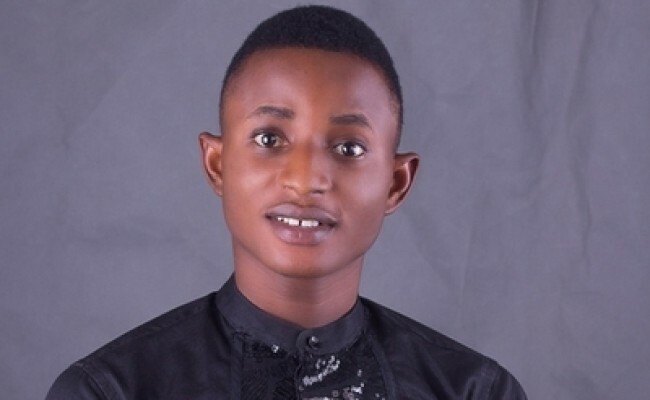 He got N5 million, an SUV and a recording deal. 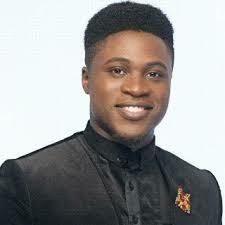 Jeffrey Akoh was the winner of 2015 edition. He got N5 million cash, a recording deal and an SUV. The first runner up, Pearl got N3 million, a salon car. Second runner up Anderson walked home with N2 million, a saloon car. Third runner up ‘Ada’ walked home with N2 million and Arewa, 4th runner up went away with N1 million and Deinde, the 5th runner up went home with N500,000.